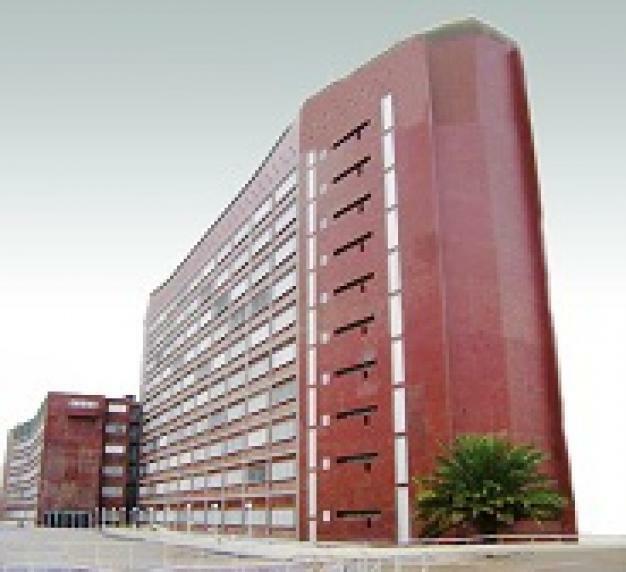 The Department of Engineering Industries of the Department of Quality Control in the Central Agency for Standardization and Quality Control, one of the formations of the Ministry of Planning round of the periodic reports of (28) projects of engineering projects in the province of Baghdad for the month of December last year of 2018, in addition to the withdrawal of models of production for (7) productive plants and the remaining (21) are idle plants. The director of the engineering industries department, Montaha Mohammed Jumaa, said that the examinations carried out by the department included conducting tests on (9) samples within the headquarters of the device and conducting tests on (2) two models within the personnel's records during this period. Conducting tests on two models within the offices of the division in Basra Governorate. He added that 18 different engineering models were inspected for governmental and non-governmental entities during the same period, indicating that the total number of tests and analyzes of the samples examined during this period reached 815. He explained that the department participated in 41 different technical and scientific advisory committees within the headquarters In addition to the participation of (7) associate members of the department in (4) specialized courses inside and outside the system as well as the participation of (20) of the members of the department in (3) Scientific and specialized seminars inside and outside the device.